"Shelter Us" – A Book Trilogy for Animal Lovers & Children Alike! 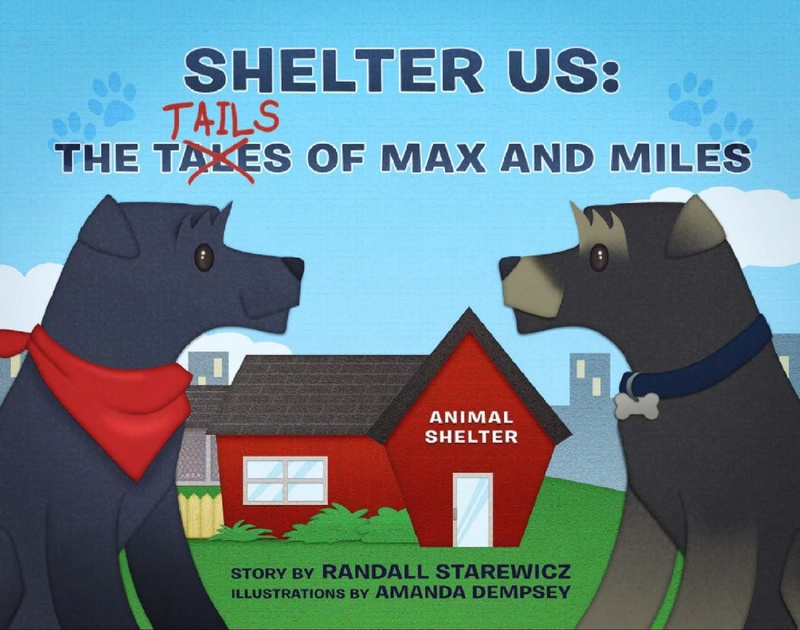 Randall Starewicz’s heartwarming children’s book trilogy “Shelter Us: Max & Miles” is not only a sweet tale about two inseparable dogs at an animal shelter, it’s also a series that will make a difference. 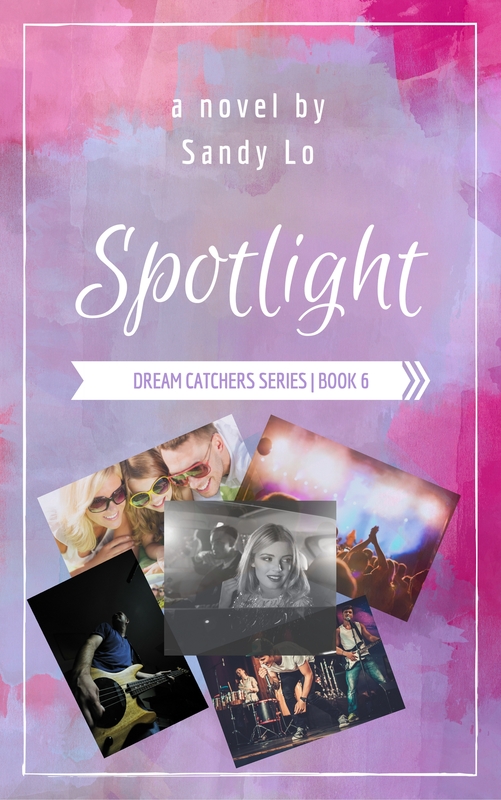 This 3-in-1 book trilogy (perfect for grades 2-5) gets kids excited about reading and 100% of proceeds are donated to the animal shelter where Starewicz volunteers. Randall Starewicz was even chosen as November 2014’s Animal Hero of the Month at PetsAdviser.com. “Shelter Us: Max & Miles” can be found on Amazon. Get your copy today and make a difference! Follow the “Shelter Us” series on Twitter!